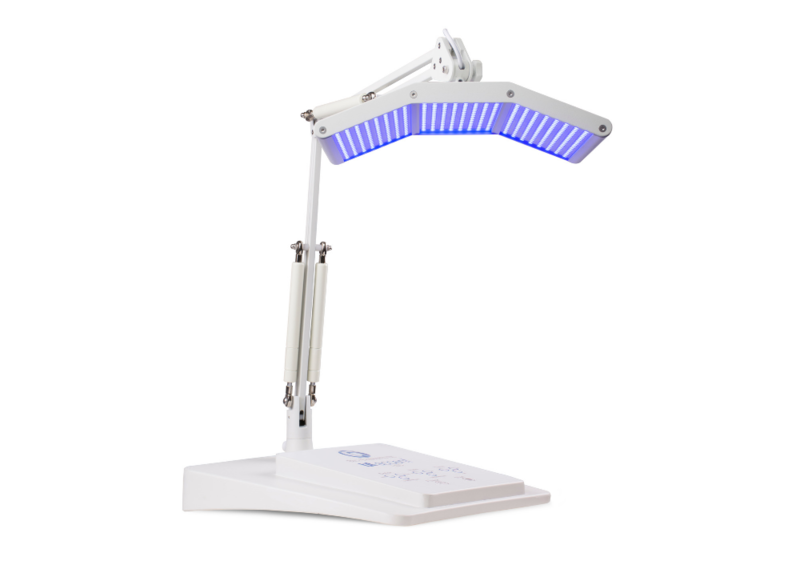 LED stands for light-emitting diode and is a type of light-based aesthetic therapy commonly used by dermatologists, cosmetic physicians, clinicians and skin therapists as an anti-ageing and skin corrective procedure to treat a number of skin concerns ranging from acne to wrinkles, redness, pigmentation, inflammation and photo damage. It also offers an effective treatment following laser and IPL procedures thanks to its healing and soothing properties and ability to speed up wound healing. 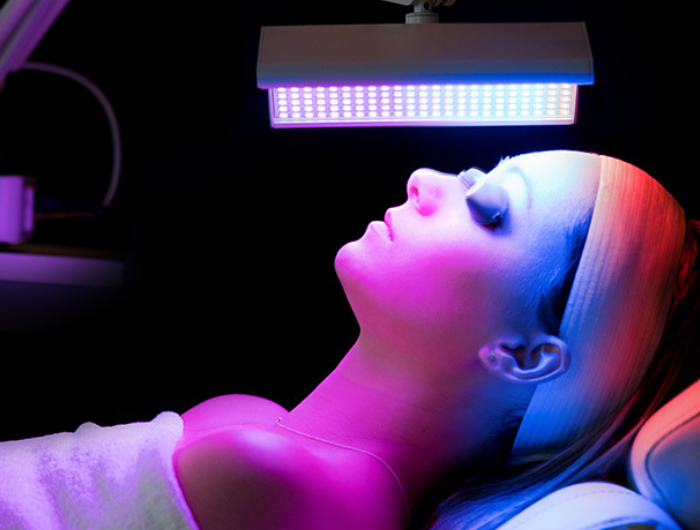 LED light therapy is also known as photodynamic therapy or PDT for short. Different coloured LED lights are applied to the skin depending on the skin concern (eg. – blue LED light for acne). These energy-producing wavelengths of light gently and painlessly penetrate through the epidermis to the deeper layers of skin to stimulate production of collagen and heal and renew skin on a cellular level. 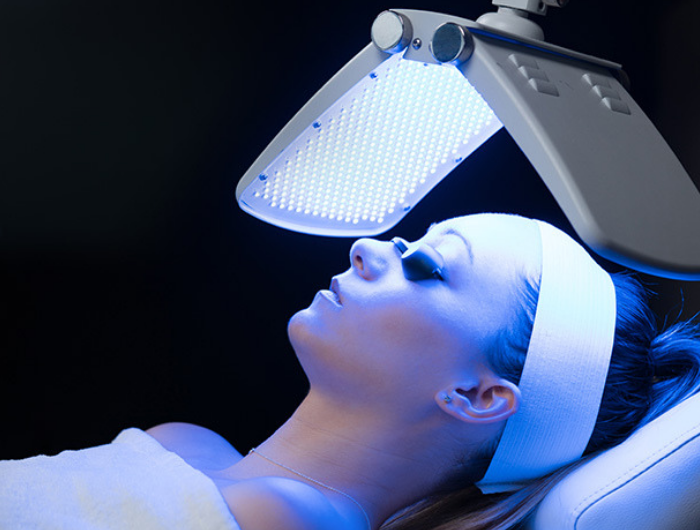 LED is an excellent all-inclusive anti-ageing, skin renewal and skin corrective treatment as even those with sensitive skin can reap the benefits of LED therapy without fear of pain, discomfort or irritation. 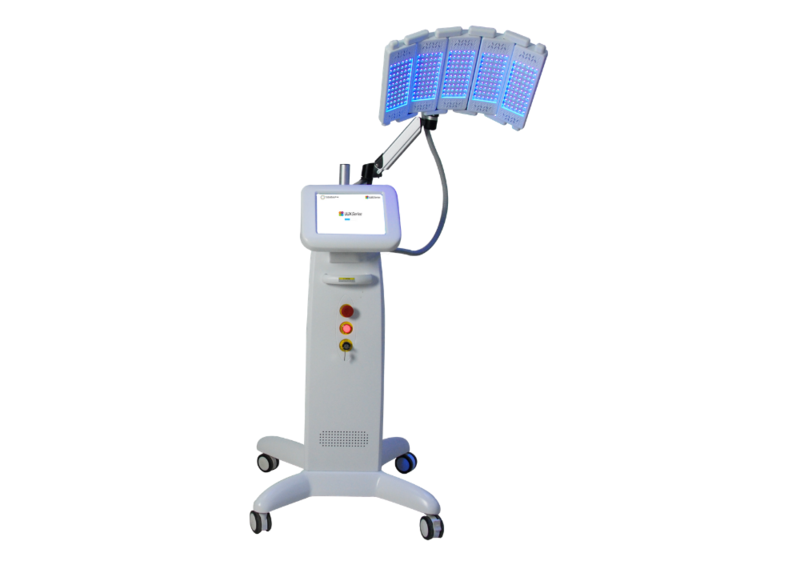 Who you choose to purchase your LED Machine from has a big impact on the long term success of your advanced facial services. 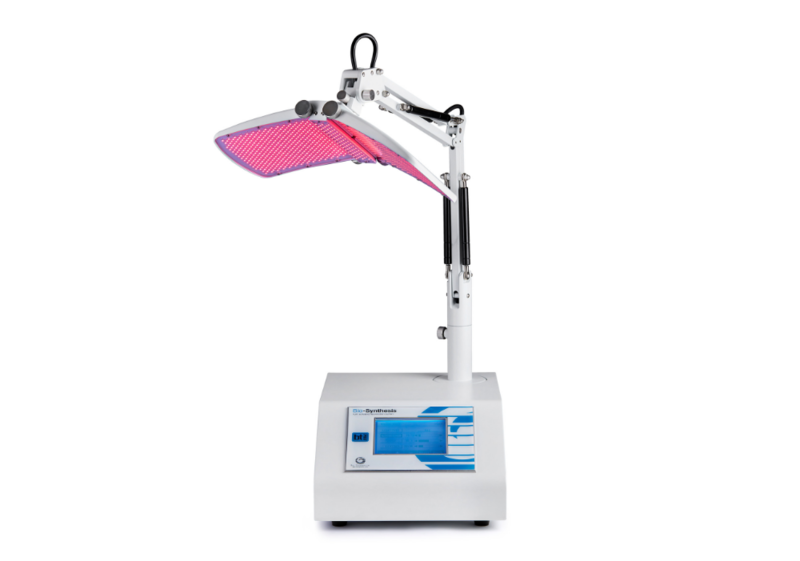 What’s included when purchasing a LED Machine from The Global Beauty Group?